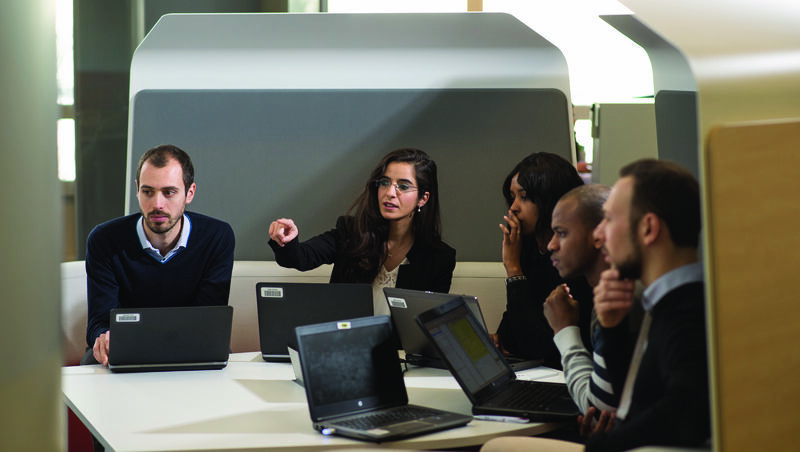 Renault EASY CONNECT for Fleet provides secure, affordable connectivity to report fleet data. 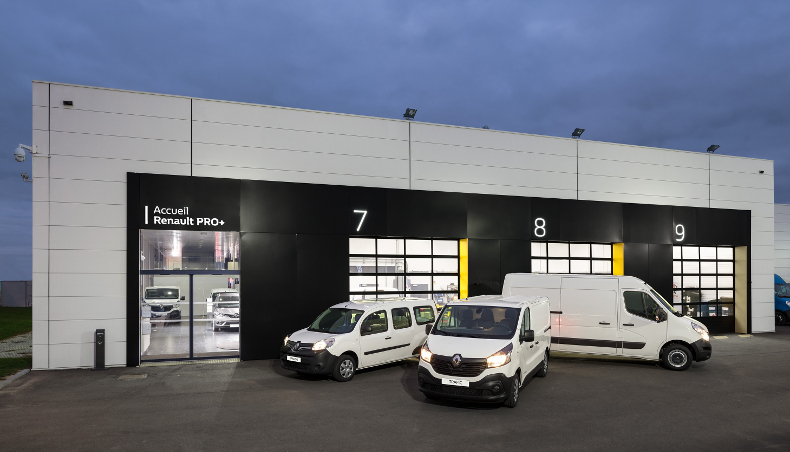 Renault Pro+ is working with the biggest names in fleet management to offer a broad range of services and meet business users' widest range of needs. 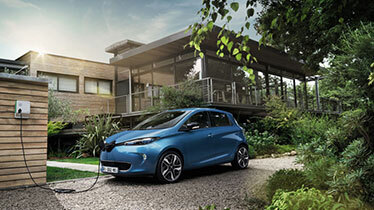 Renault EASY CONNECT for Fleet will be available on the entire range of Renault vehicles in Europe by mid-2018. 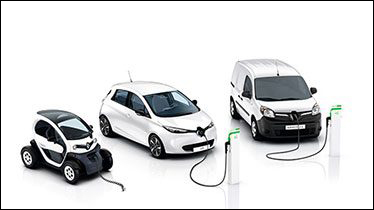 Renault EASY CONNECT for Fleet can securely provide the data from the fleet's Renault vehicles by means of the Renault Communication Adapter unit, which connects to the vehicle's electronics. Renault guarantees this system's security in respect of vehicle data. and even how many miles to the next service. Cut fleet running costs: lower consumption, manage and plan servicing. Simplify fleet management: good fleet visibility based on reliable, precise and diversified data. Deploy eco-responsible driving, cut costs, reduce CO2 emissions and increase safety by improving behavior at the wheel. Fleet managers are then truly, fully in control of their vehicle fleets. Because business users' requirements differ widely depending on their trade, because there are so many different trades and country-specific needs, Renault partners with Telematics Service Providers (TSPs*) to develop tools that are relevant to each business activity. Renault sends the vehicle data to these TSPs via secure servers. 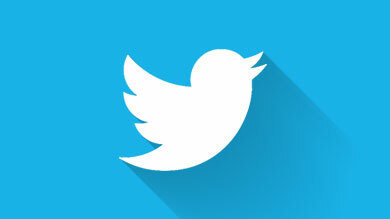 The TSPs can then process this data and use it to provide relevant services to the customers. Business users who don't yet have a telematics service for their business can find the best solution for their trade among the partnering TSPs' ranges and manage their fleet of Renault vehicles. Business users who have already implemented a partnering TSP's telematics service can add Renault Easy Fleet Connect to send the data from their Renault vehicles. Through its subsidiary RCI Bank and Services, Groupe Renault is setting up a new and innovative service for business customers: Fleet Asset and Tracking Management. This solution will group all the information required for operational fleet management: detailed financial services, real-time vehicle data, geolocation and eco-driving. Available on all digital media, this totally new service is based on the needs expressed by PC and LCV fleet customers, who also provided input during development. It will be launched in Europe and Latin America from second-quarter 2018. Renault is also developing partnerships with Fleetmatics, Kuantic, Masternaut, Optimum Automotive Group / Mapping Control, Telogis and TomTom Telematics, in order to give customers access to a wide range of proven services, reflecting their diverse requirements. 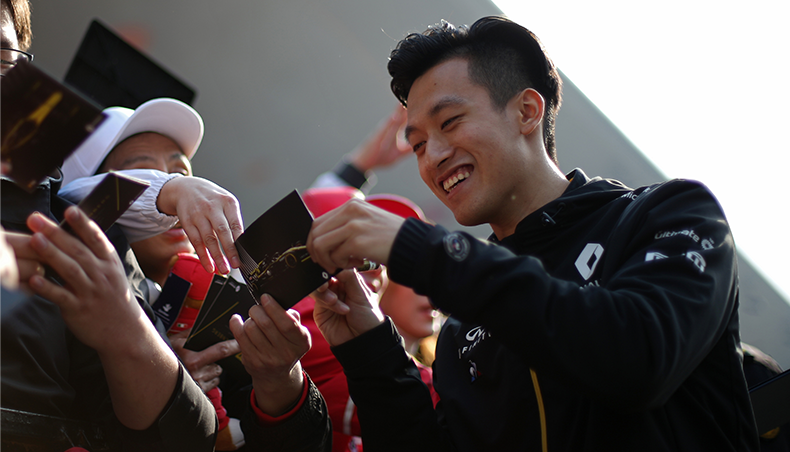 Other partnerships are currently under discussion with a view to expanding the offering still further. 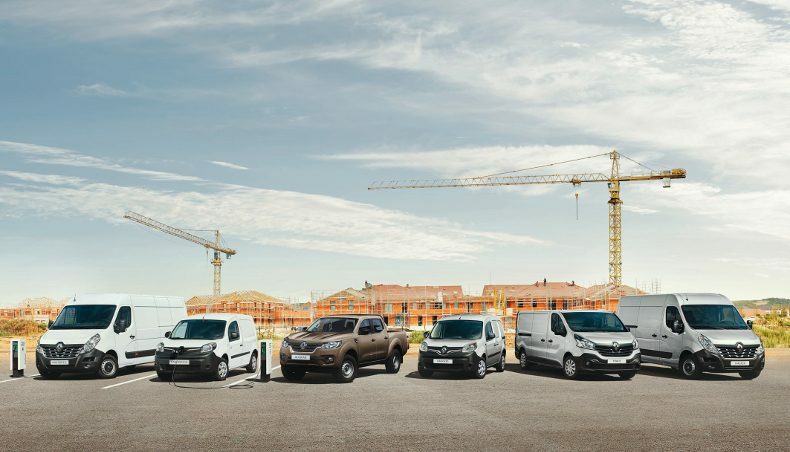 Renault EASY CONNECT for Fleet will be available on the entire range of new Renault vehicles in Europe by mid-2018, and on the current Renault installed base (from after-sales service).